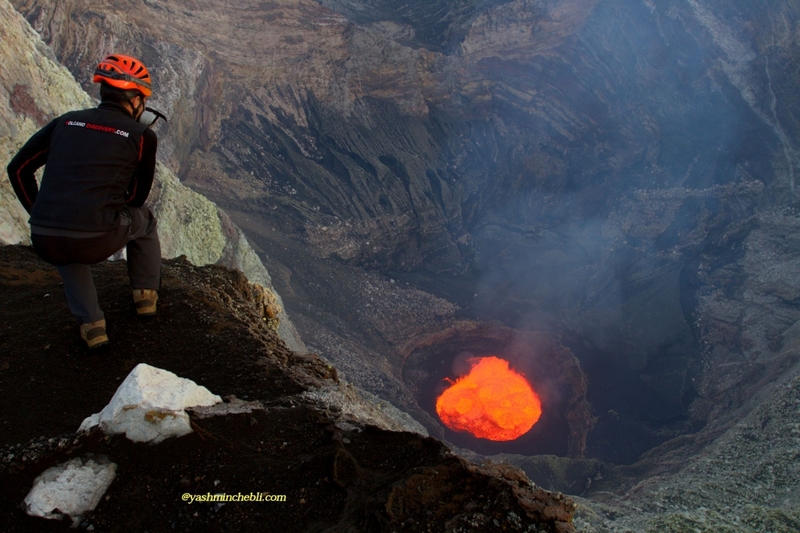 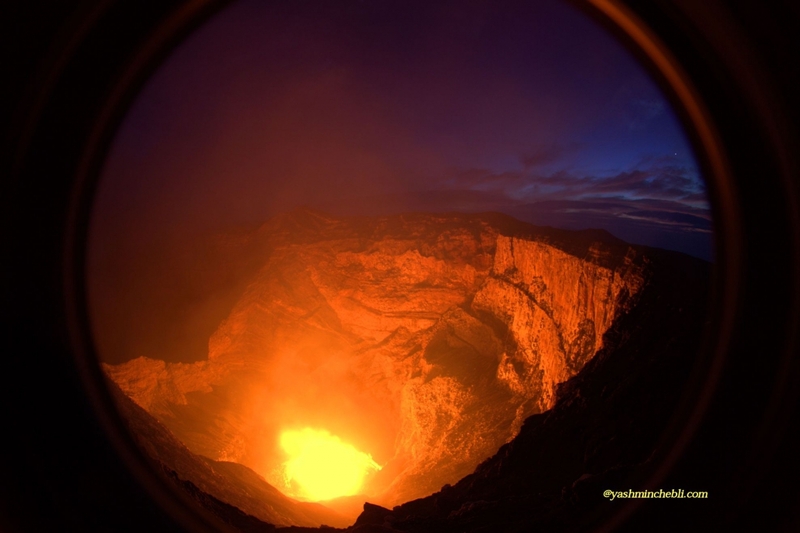 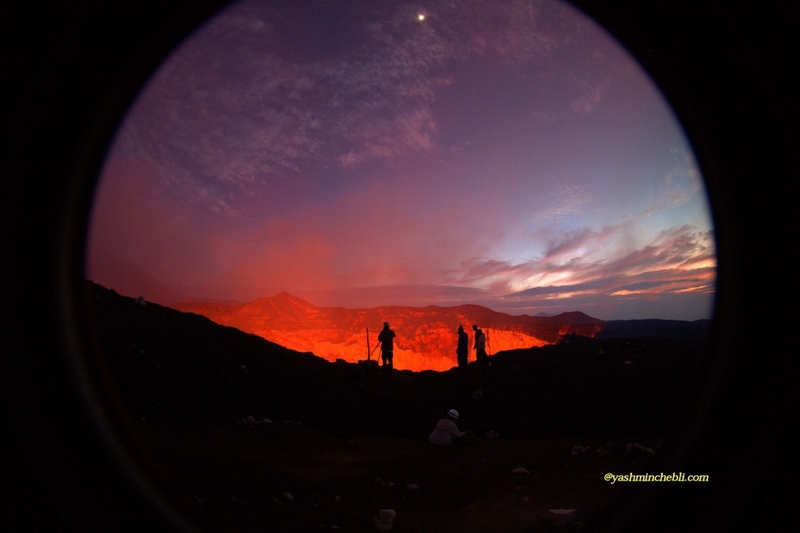 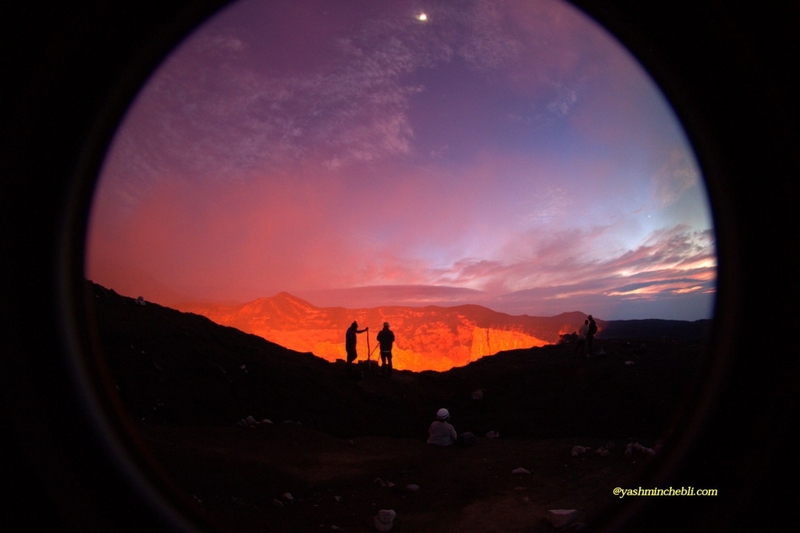 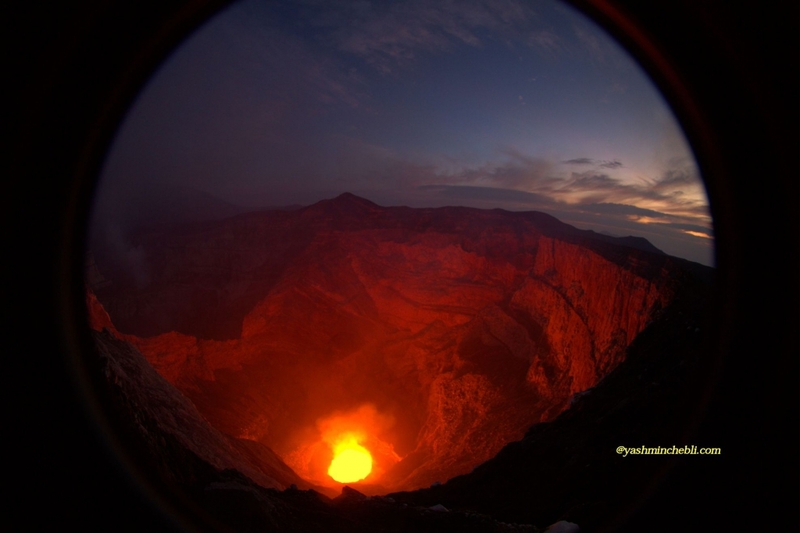 PHOTO EXPEDITION ON THE ACTIVE VOLCANOES OF THE WORLD. 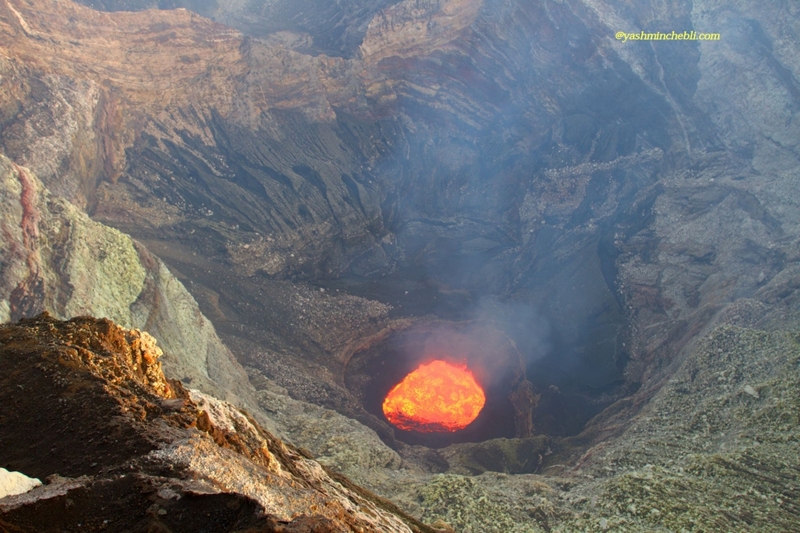 VANUATU - MARUM VOLCANO. 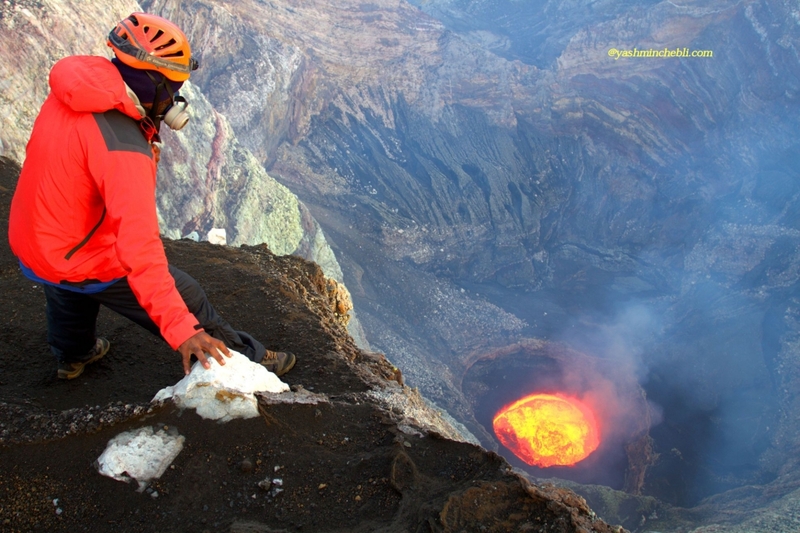 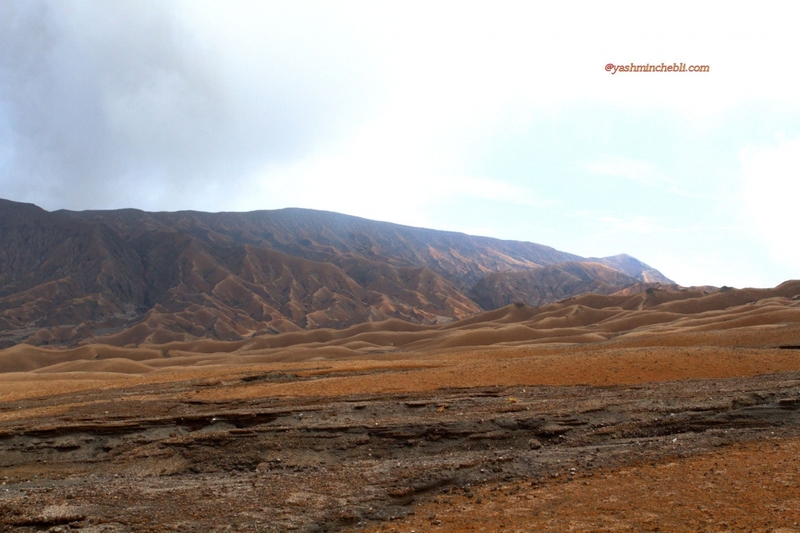 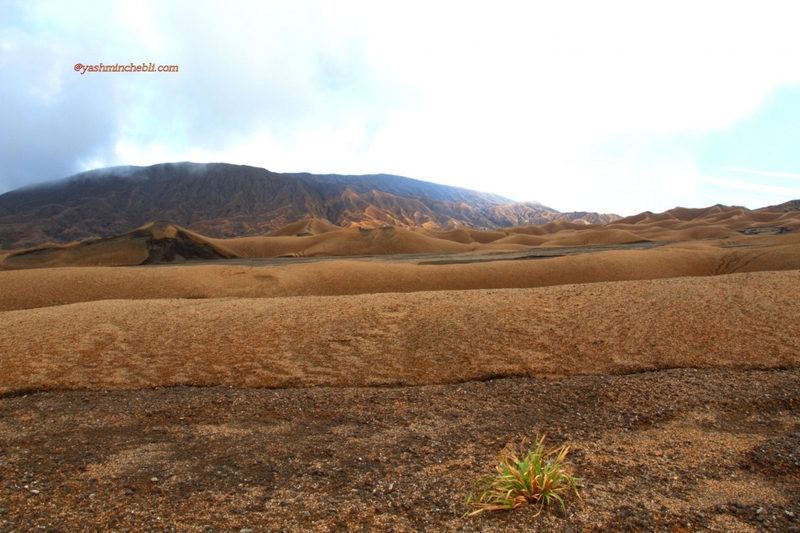 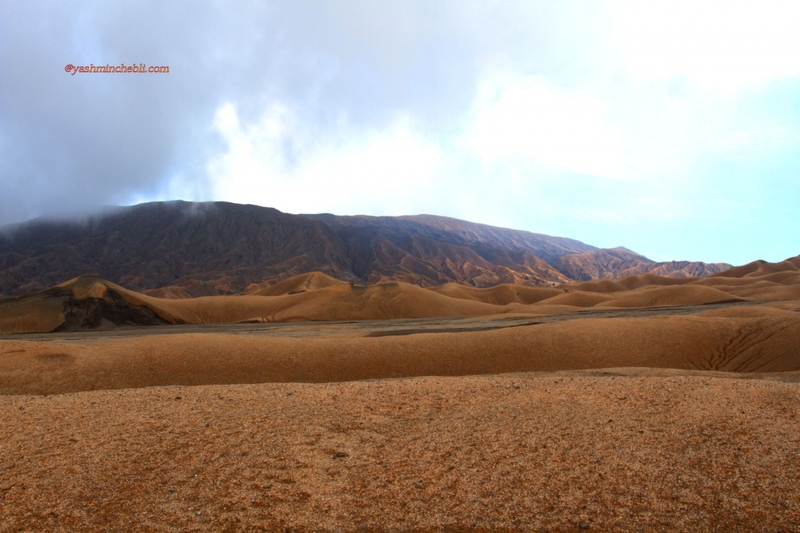 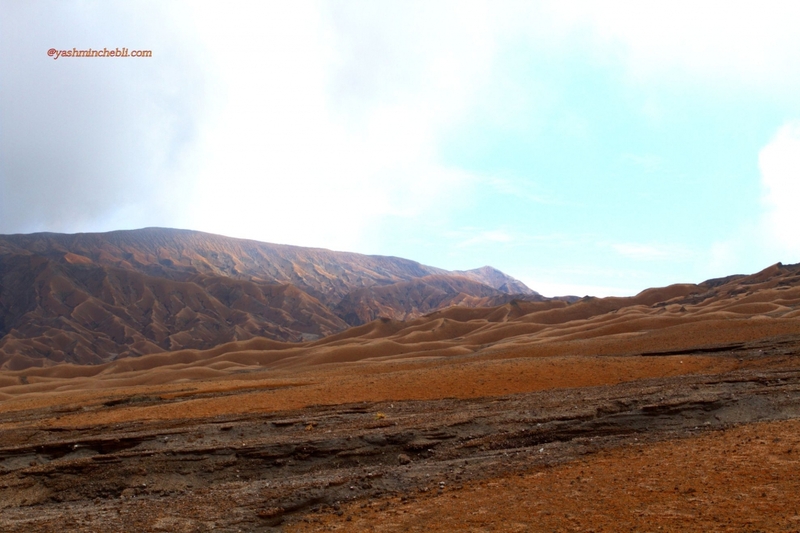 Ultimate volcano expeditions on AMBRYM island. 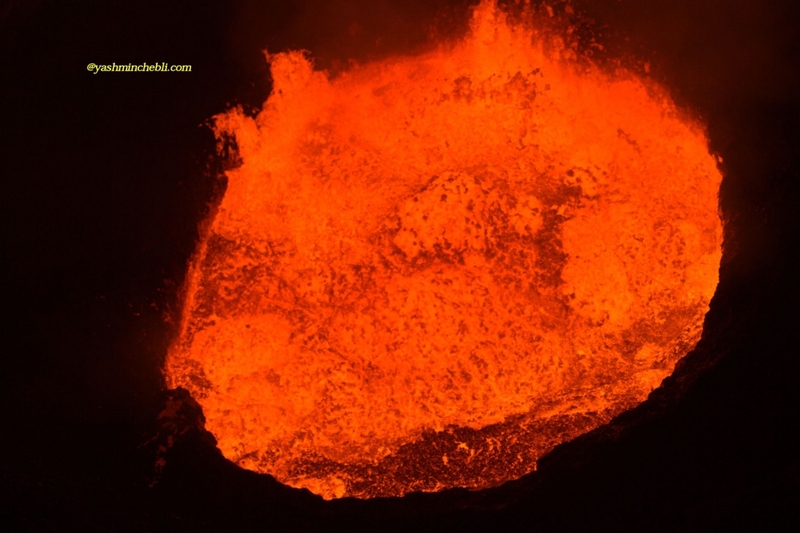 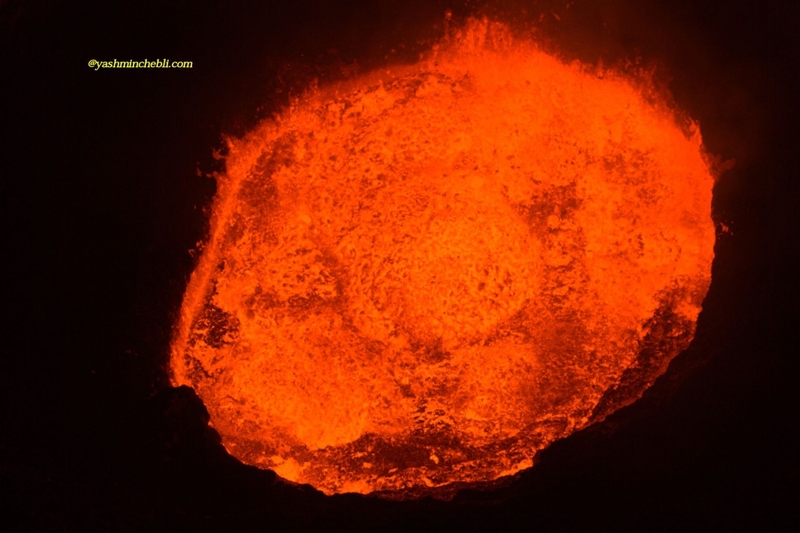 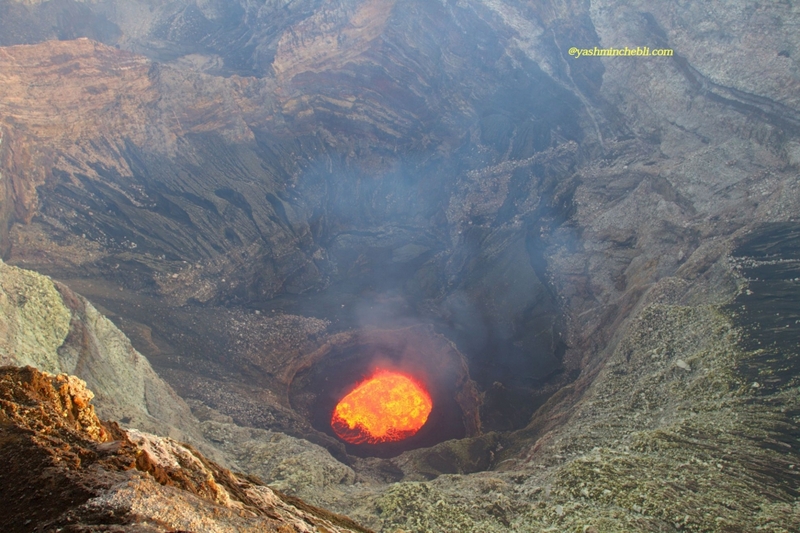 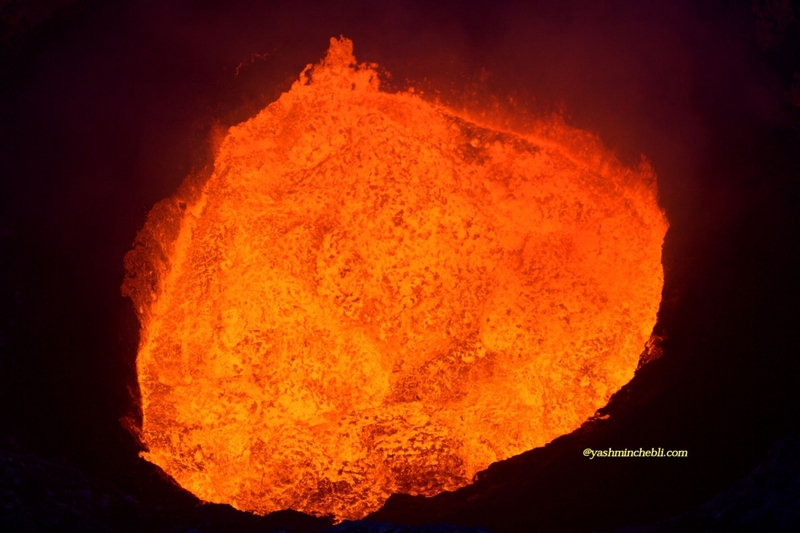 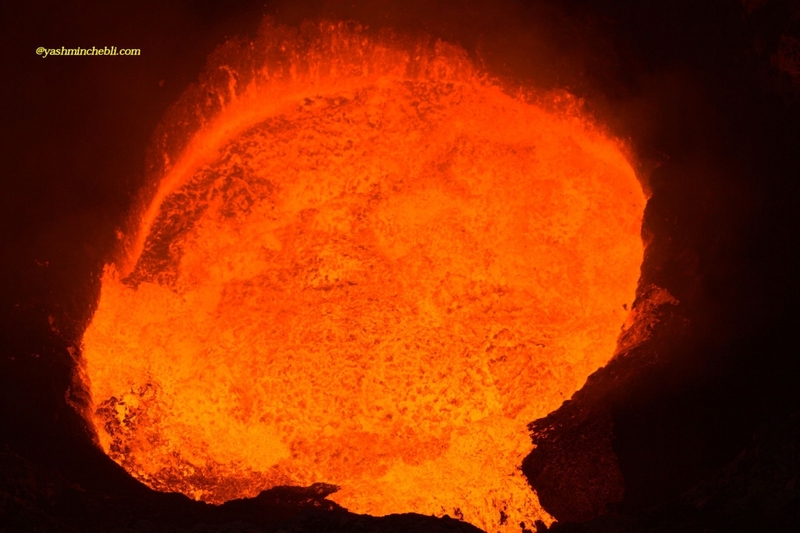 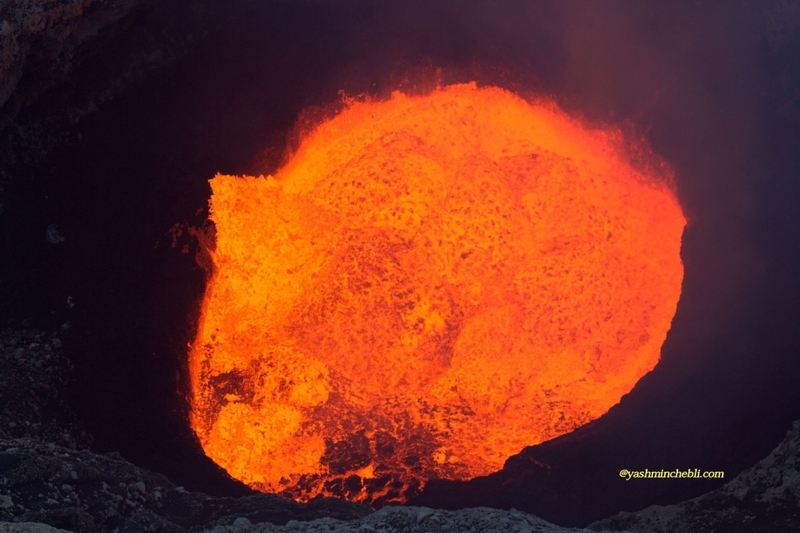 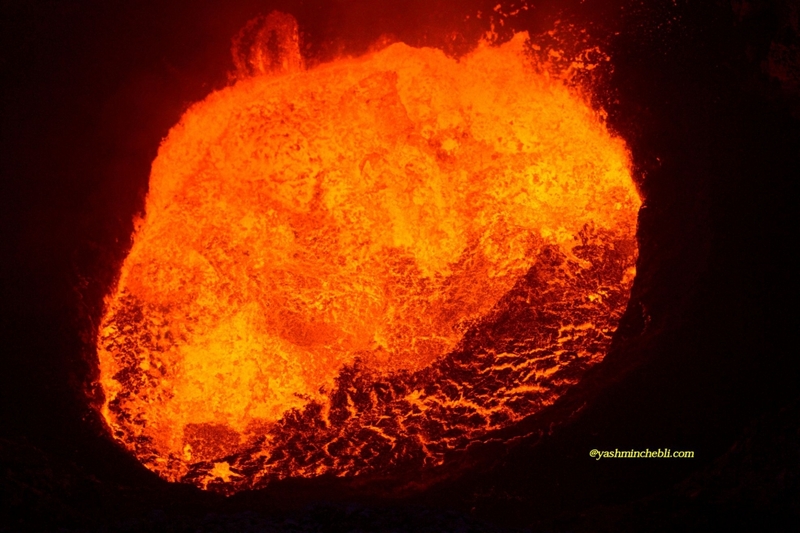 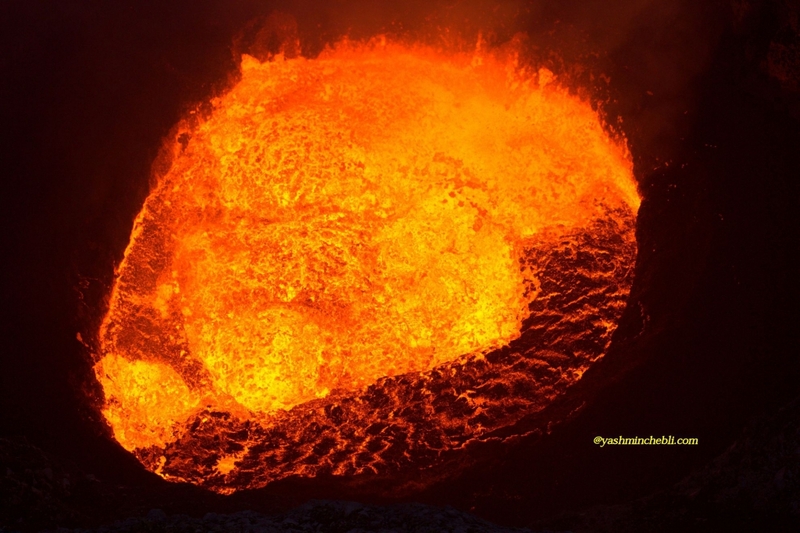 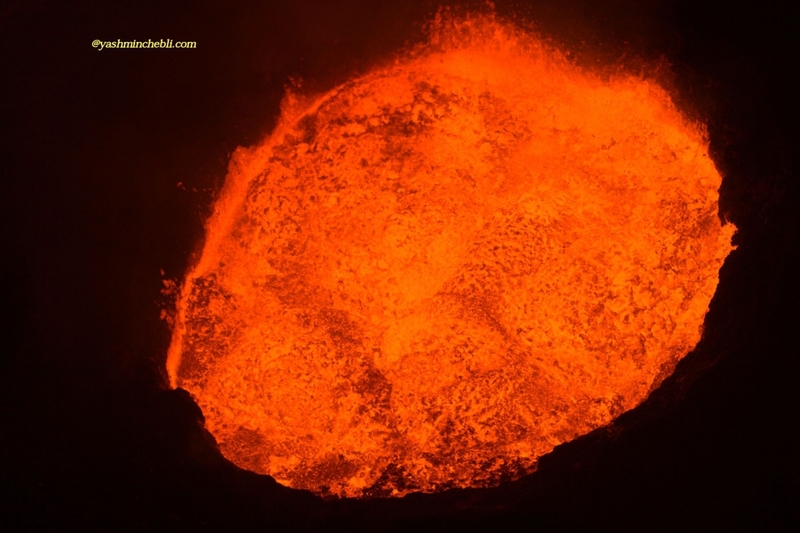 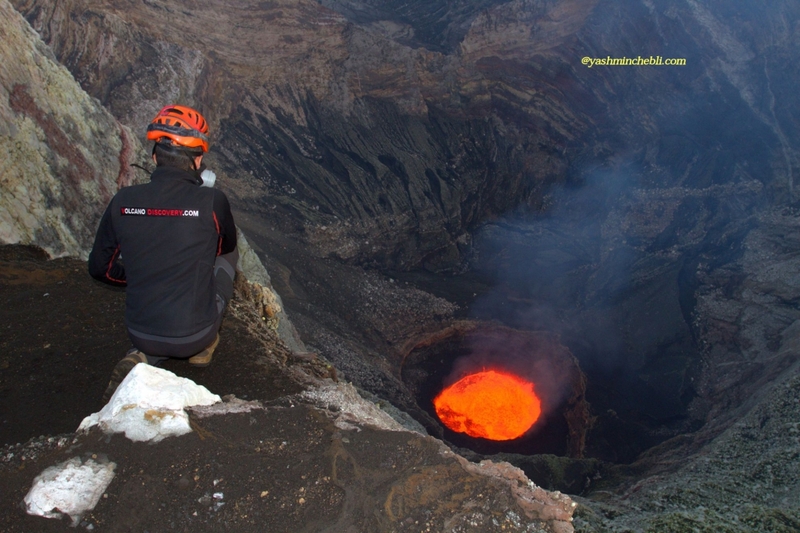 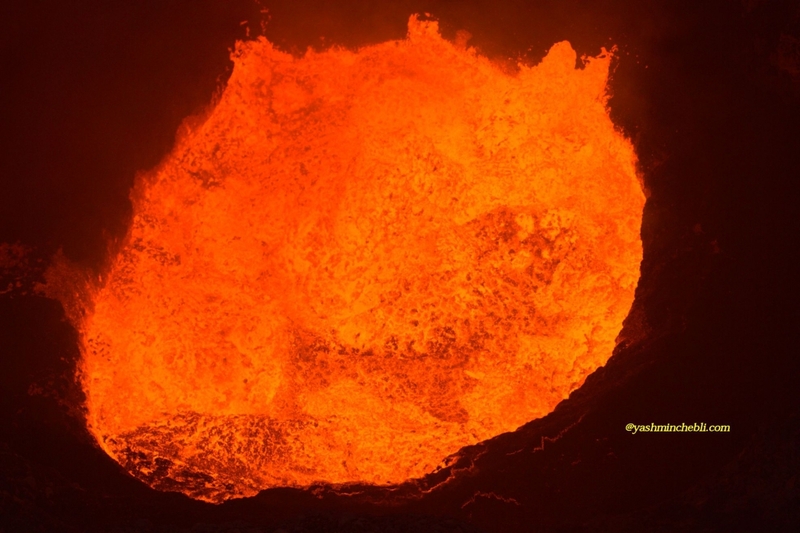 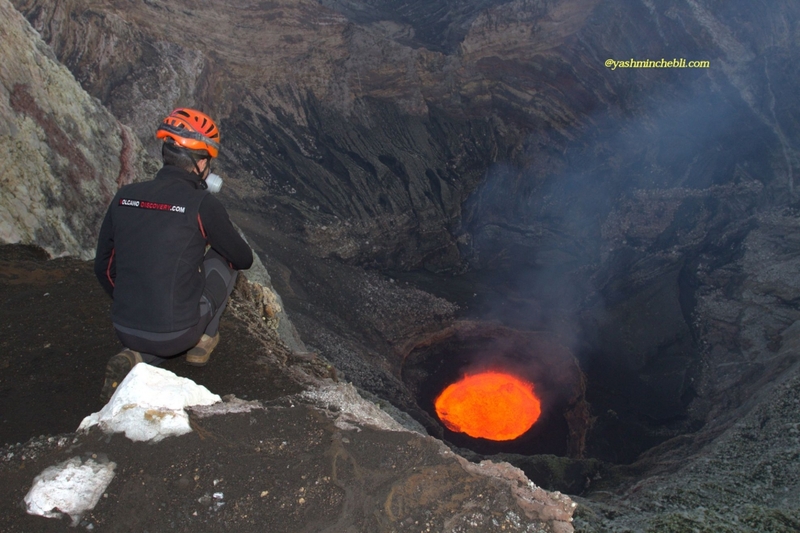 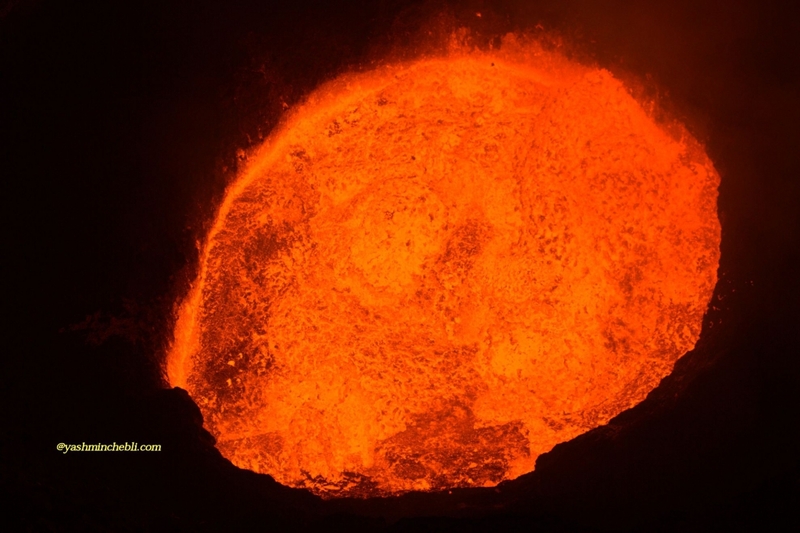 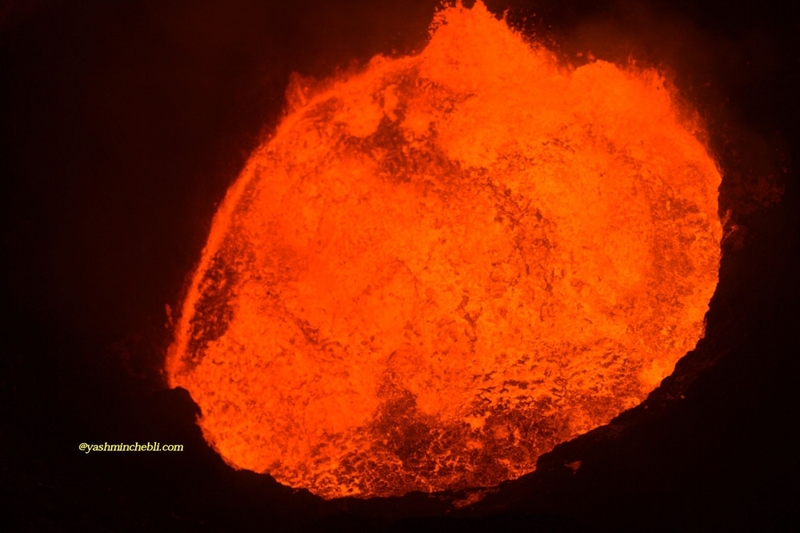 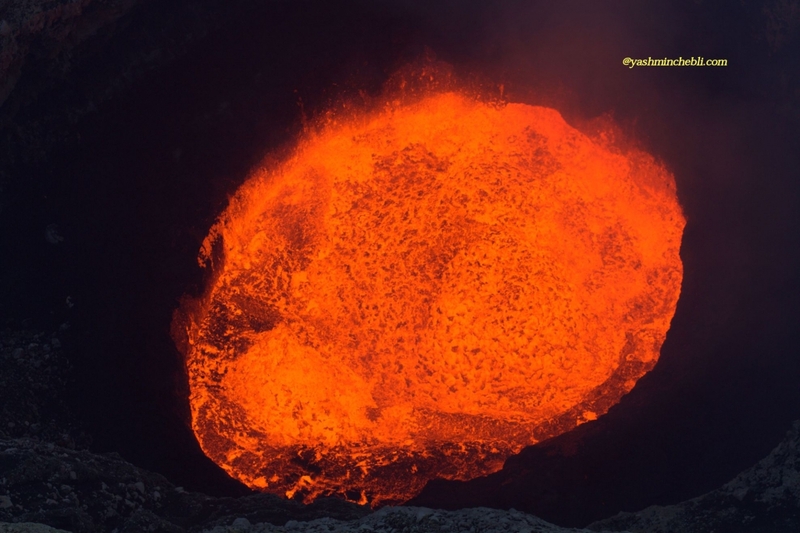 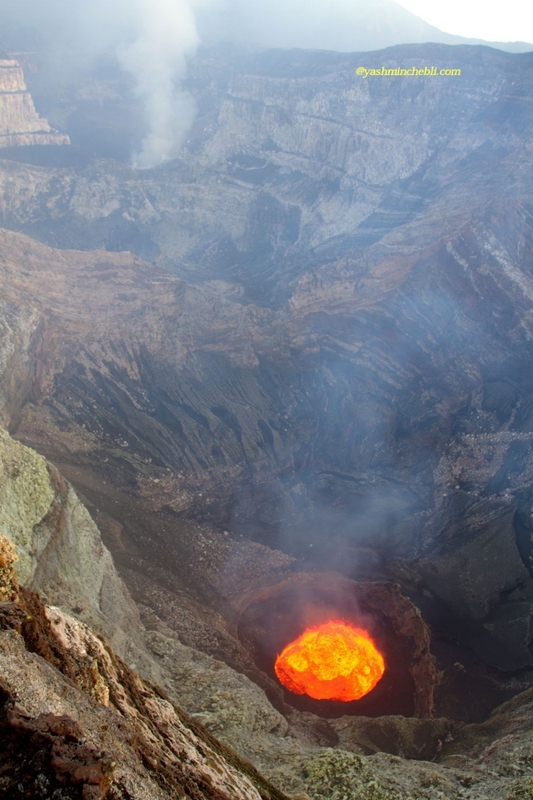 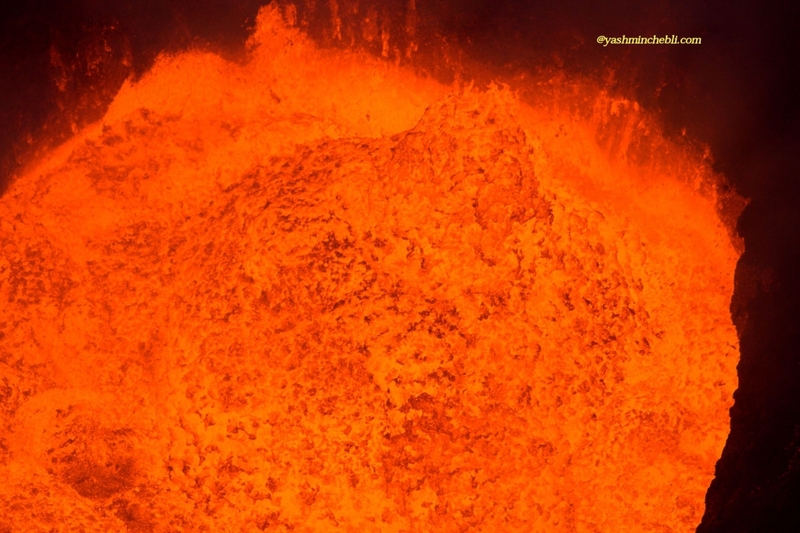 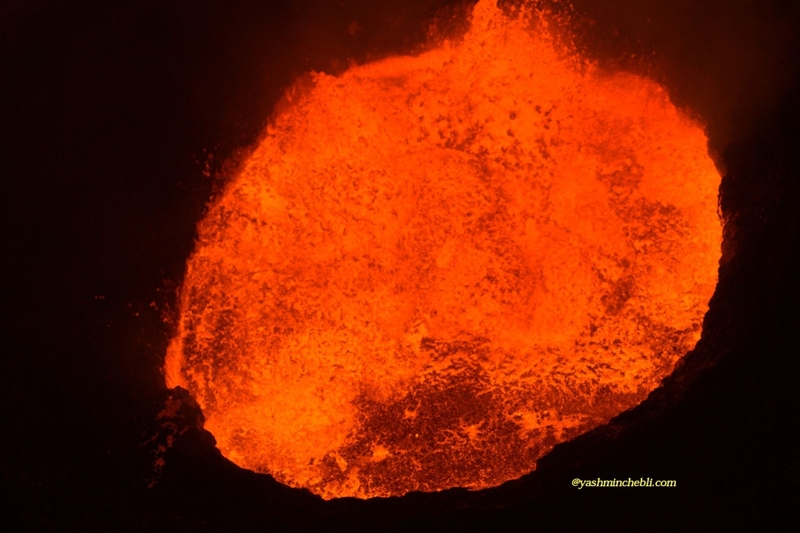 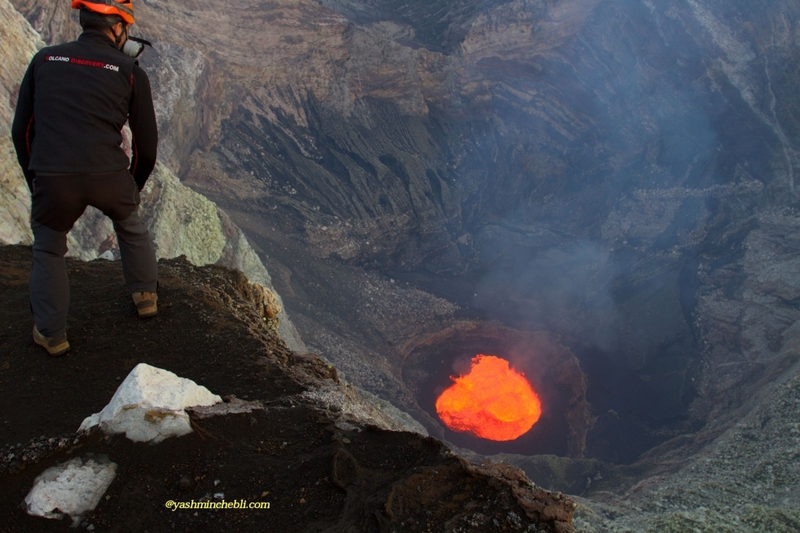 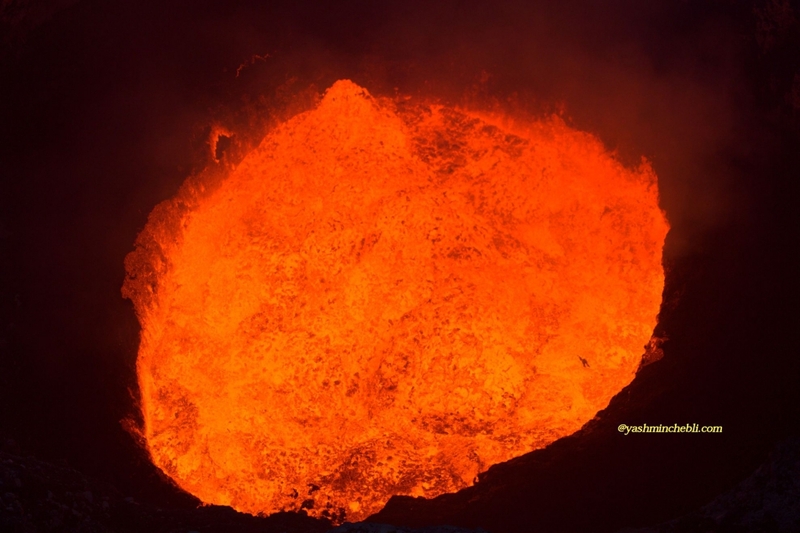 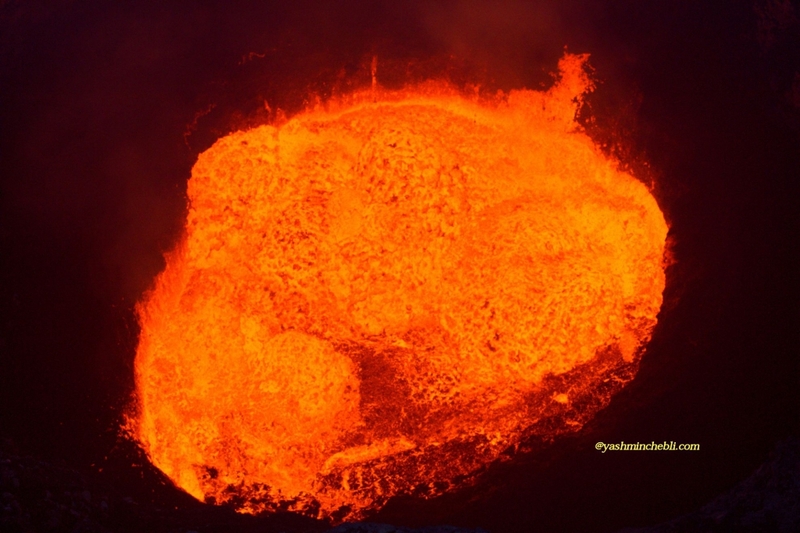 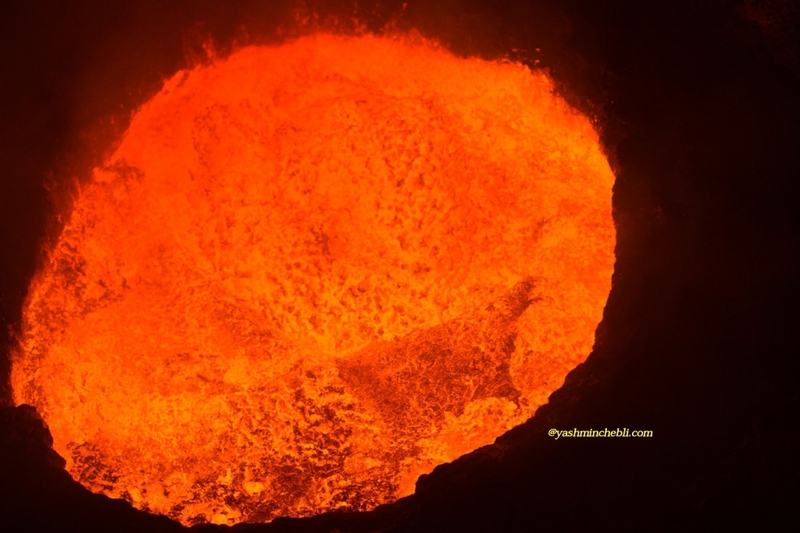 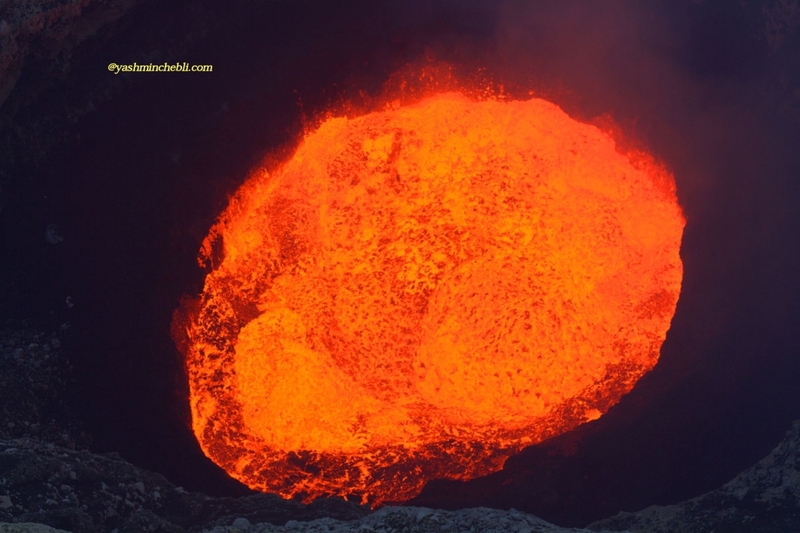 The volcanic activity On the Ambrym island in VANUATU was particularly extraordinary during the year 2014. 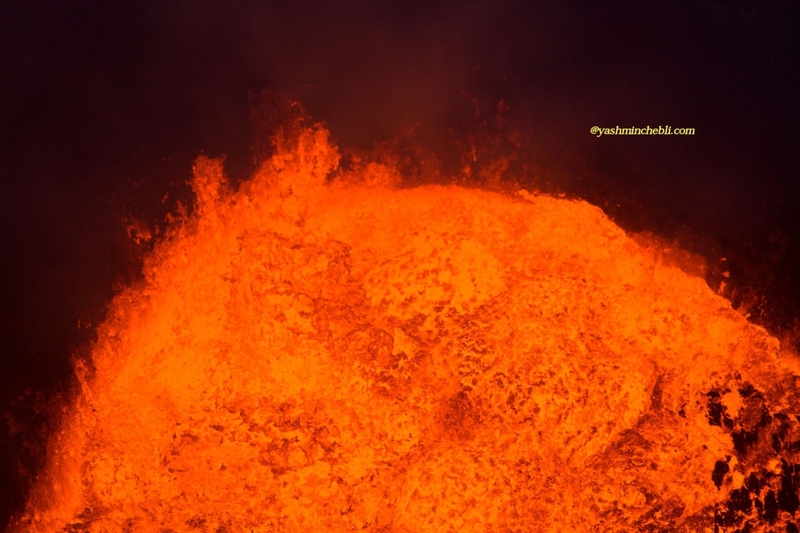 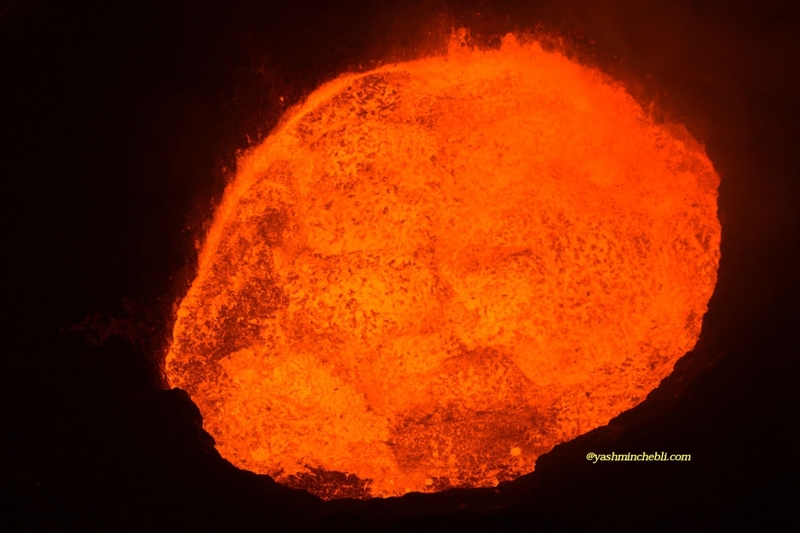 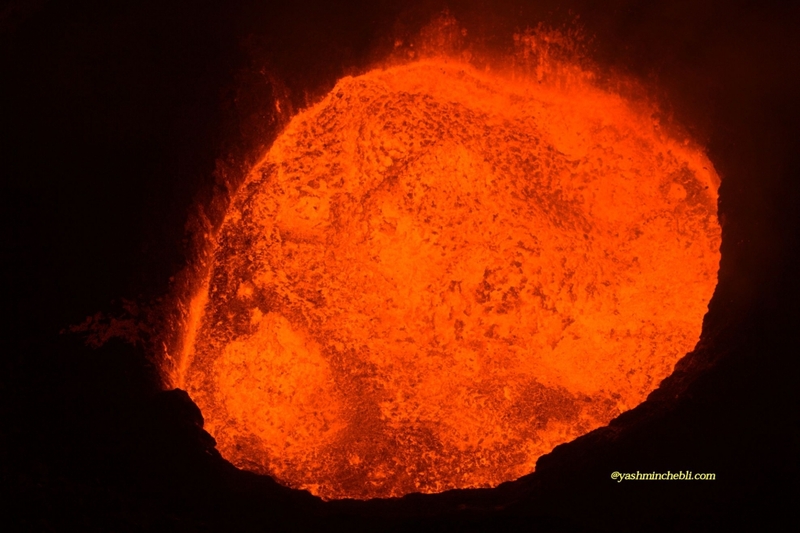 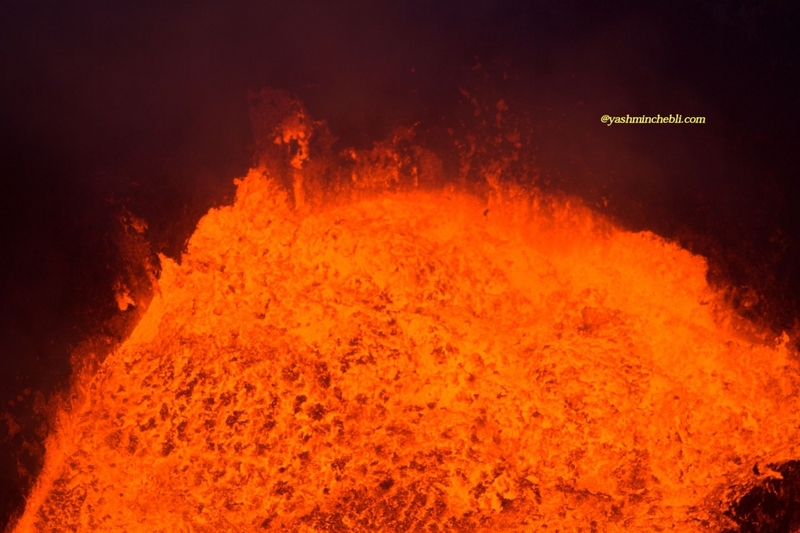 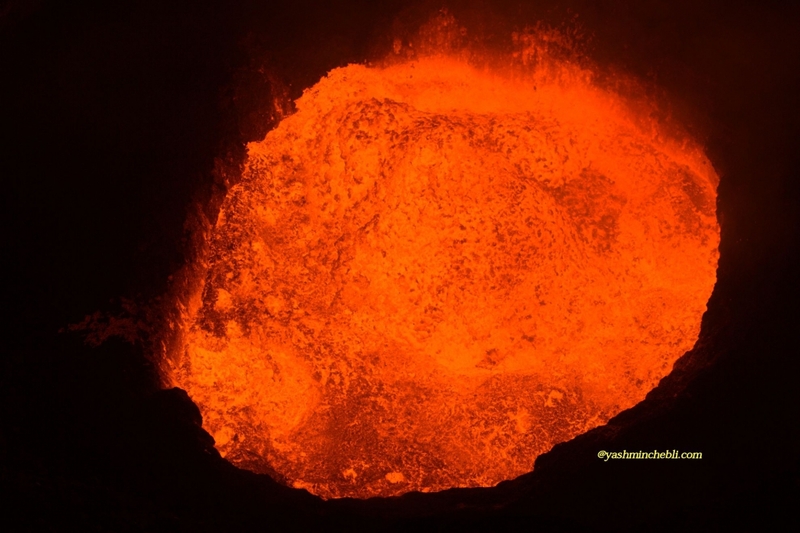 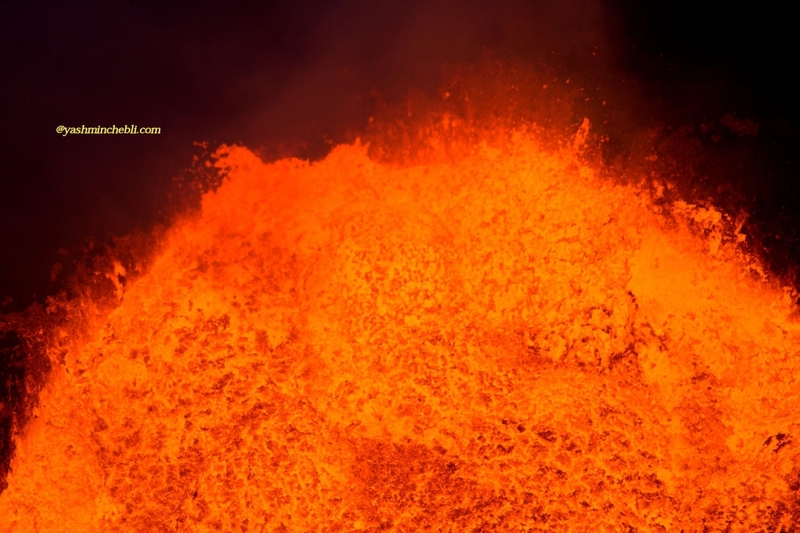 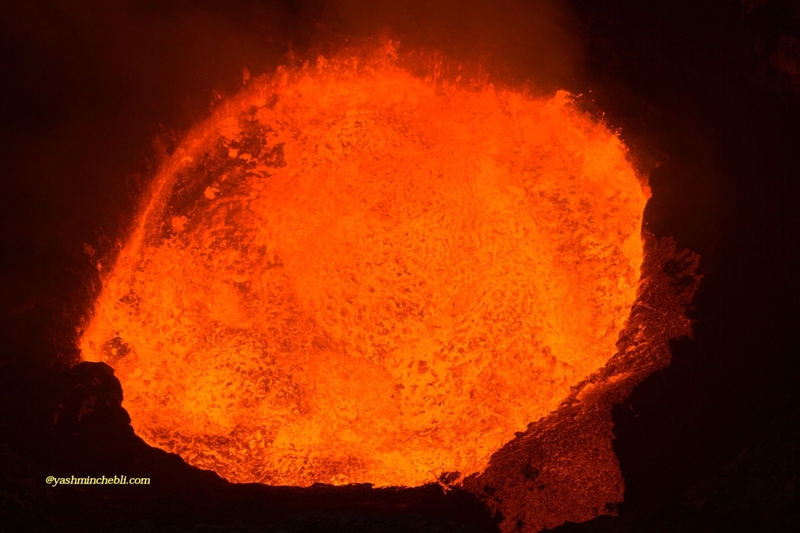 A renewal of activity of the famous lava lake of the Marum volcano was translated by an increase of its bubbling incandescent surface accompanied with an intensive degassing and small earth tremors.